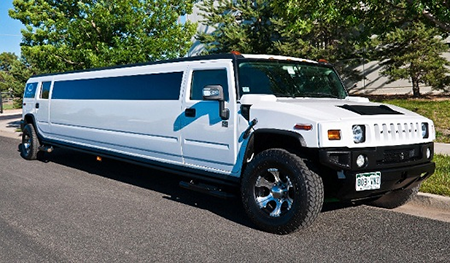 H2 Hummer Limo or Navigator / Escalade limousine may be great for your Graduation day. 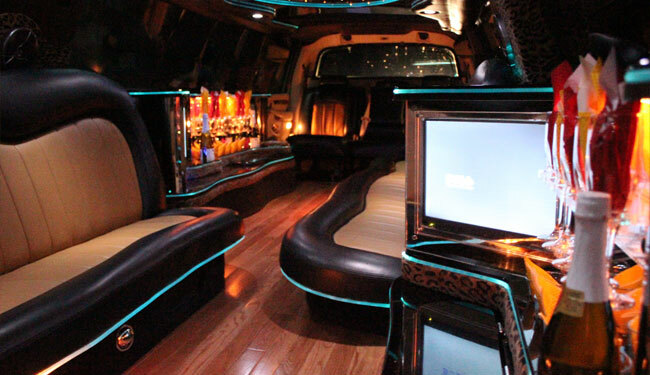 We have the largest selection of limos in Grand Rapids and have served many graduation events over the years. 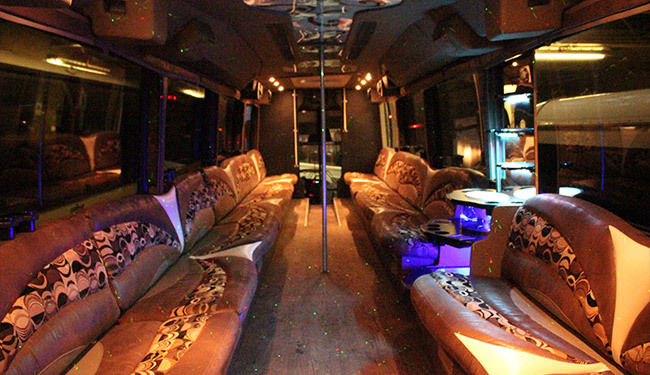 Our clients often comment on how spacious and smooth our ride is. 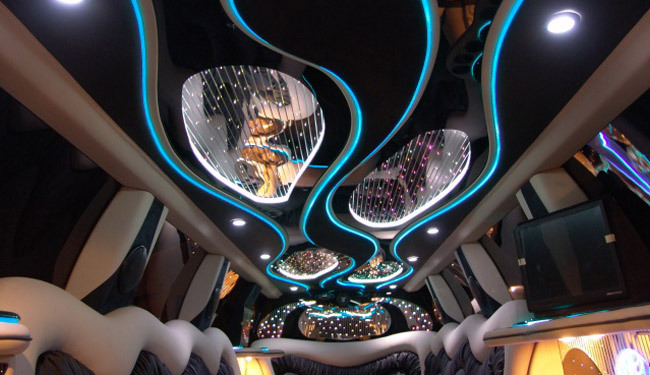 This is because we hire the best interior designers and put the best things inside our limos included upgraded suspension system. 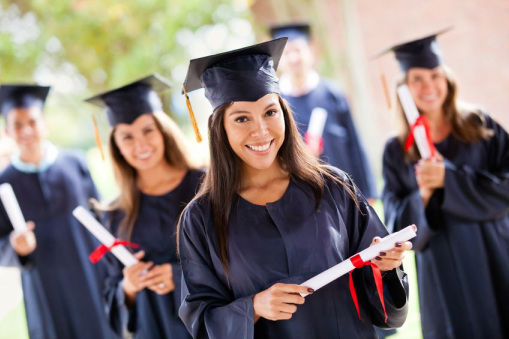 Graduation is a special time where you will be either transitioning into adulthood or into college. 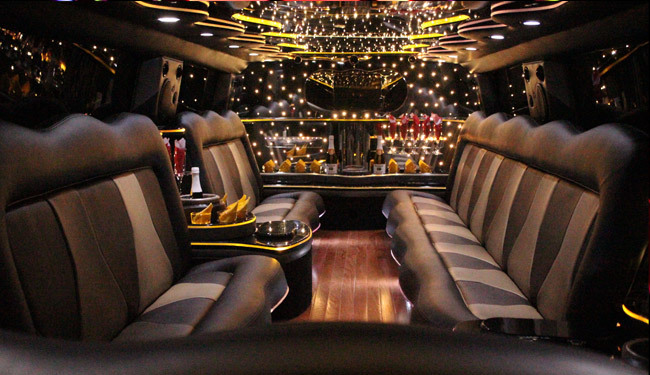 Wouldn't you want to celebrate this day in a special way by getting chauffeured to the event in the coolest ride possible that will separate you from the others? You will also get to spend some precious moments with your fellow graduates that will turn to golden memories of a lifetime. There is excitement in the air, and you have worked hard. 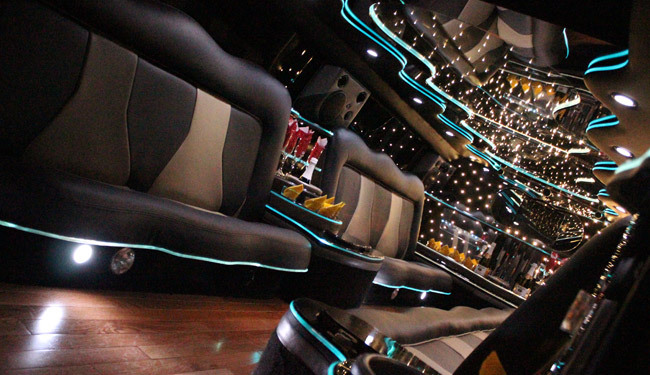 You deserve to capitalize on this day and get a premiere limousine that truly signifies excellence, success, & class. If you are a parent, why not give your son or daughter something they will greatly appreciate and remember. 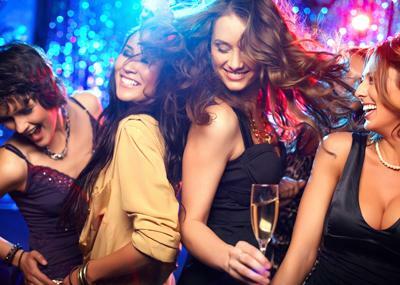 And there is no hassle or worry of getting to the event on time. Our certified professional drivers will arrive promptly and handle all of the logistic safely. 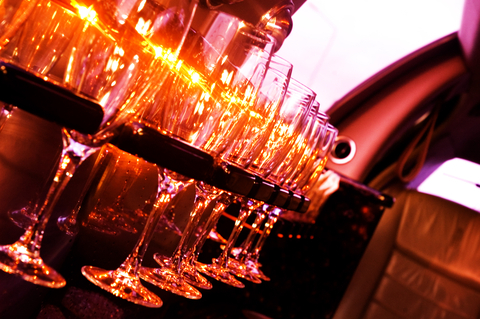 Graduation is a celebration, turn it up a couple notches by getting a limo chauffeuring experience.